The New Jersey State Police announced a sobriety checkpoint will be set up on the Garden State Parkway on March 7 – the same day as the Seaside Heights St. Patrick’s Day Parade. 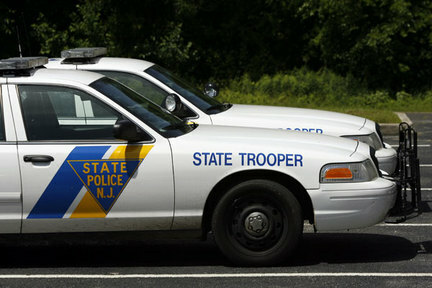 Troopers will man a checkpoint at an undisclosed location in Monmouth County, according to the announcement. Vehicles traveling on Parkway may be stopped between the hours of 6 p.m. Saturday and 2 a.m. Sunday morning. State Police said they are urging motorists who see a driver posing a hazard on the road to dial #77 from a hands-free mobile phone.